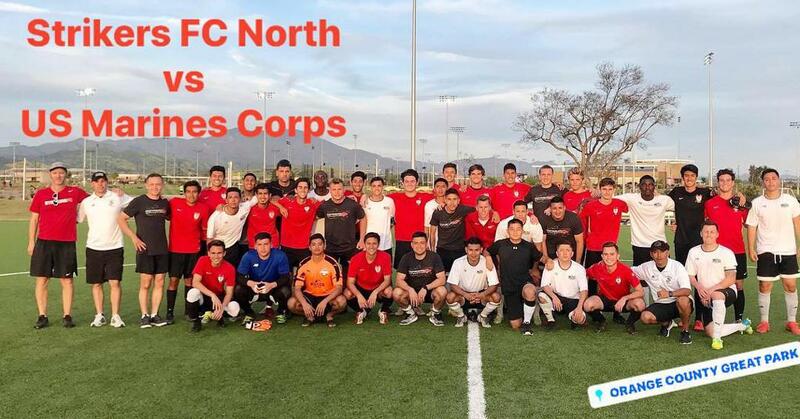 Strikers FC North B00 had a lot fun this week at the Great Park playing @usmarinecorps. A privilege for our players to be surrounded by so many heroes! Thanks for coming out.